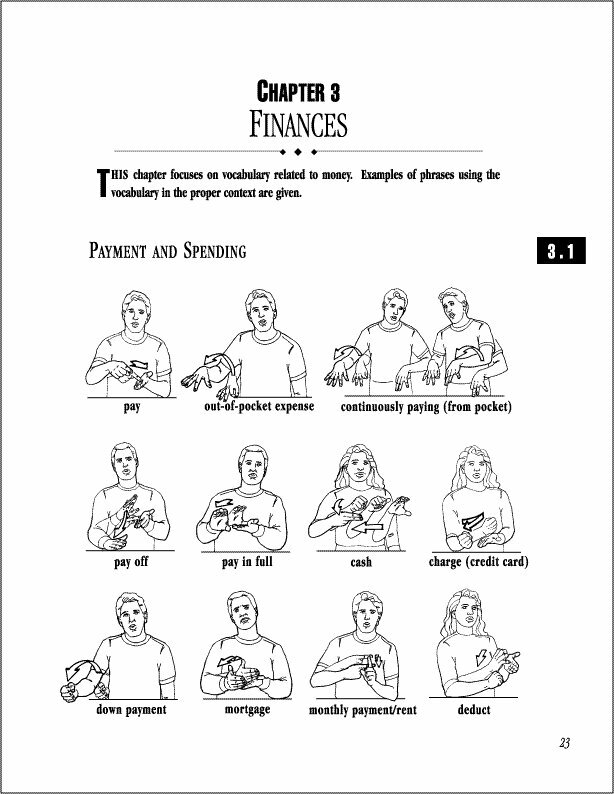 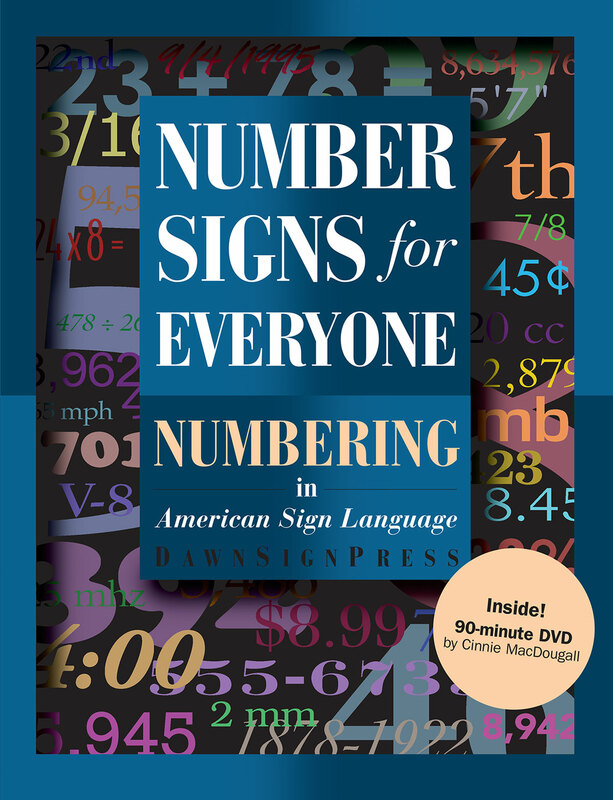 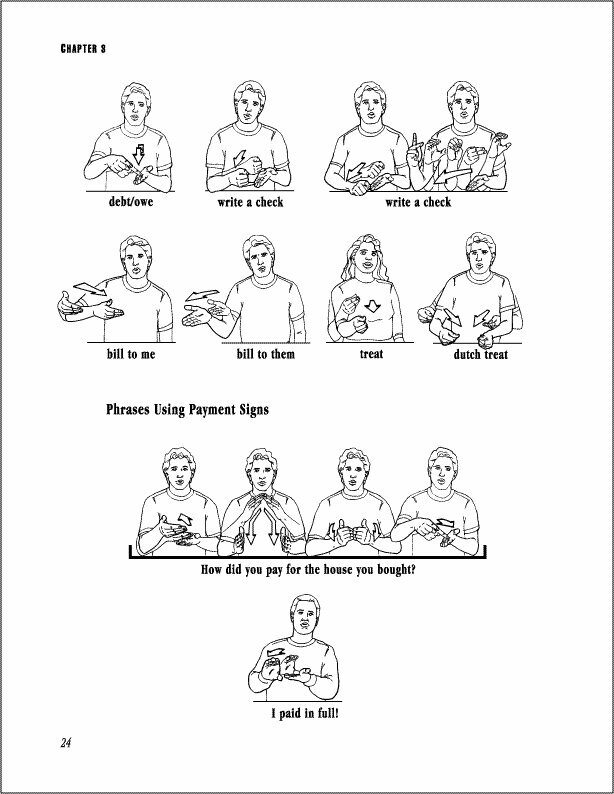 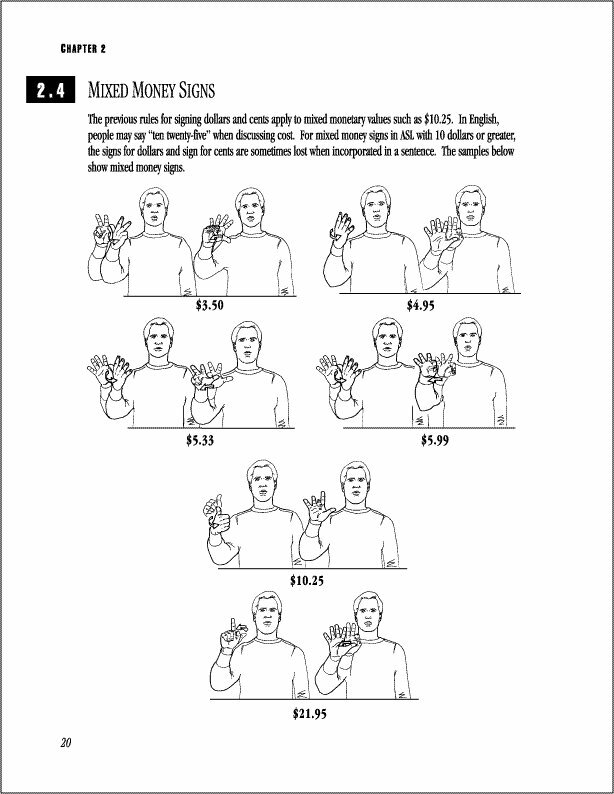 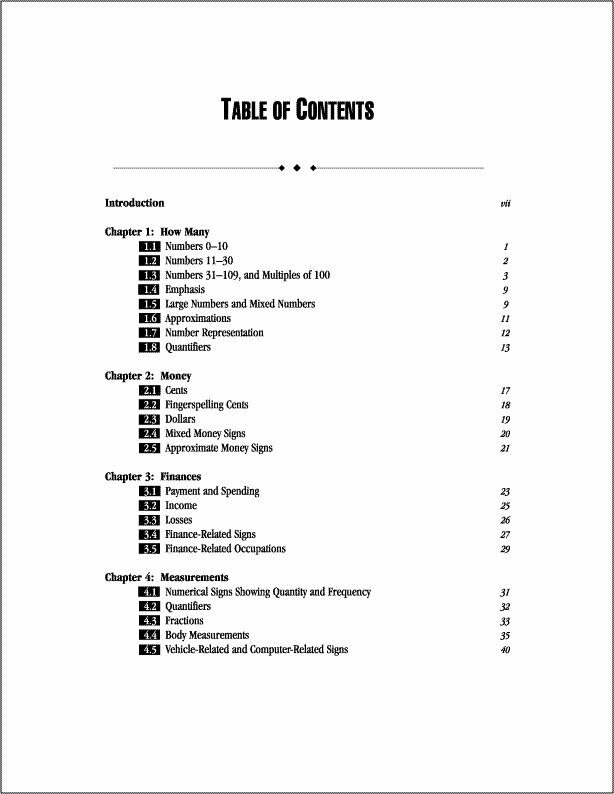 Number Signs for Everyone: Numbering in American Sign Language book and DVD, gives you immediate access to ASL numbers and concepts involving numbers, quantities, measurements, and more! 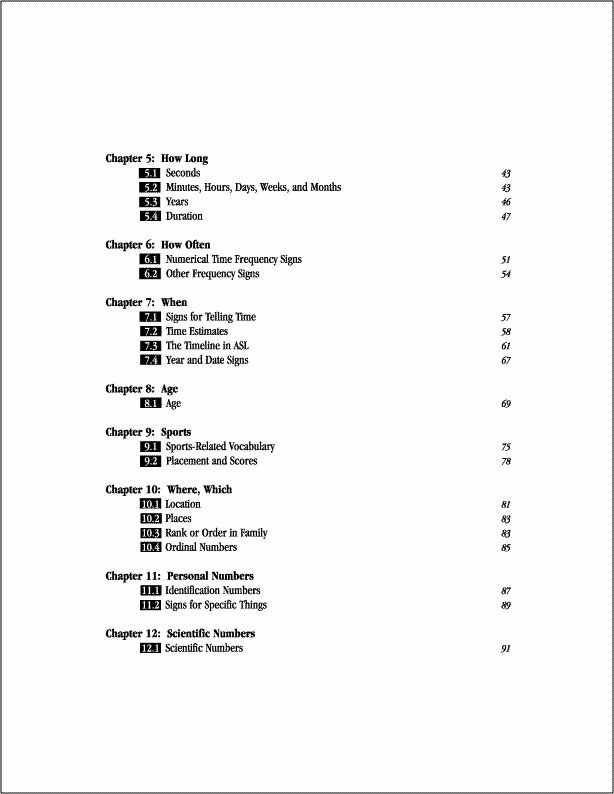 Topics in the book are organized to complement the accompanying DVD. 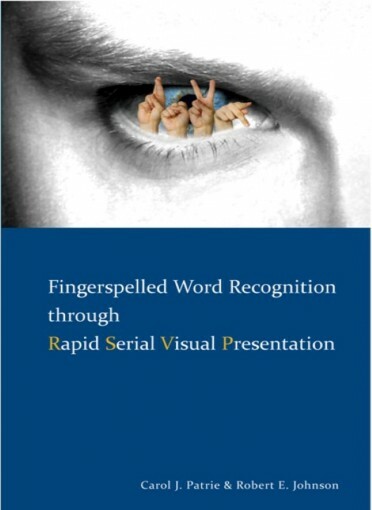 Making this book and DVD set a powerful, and necessary addition to your classrooms, libraries, and resource centers. 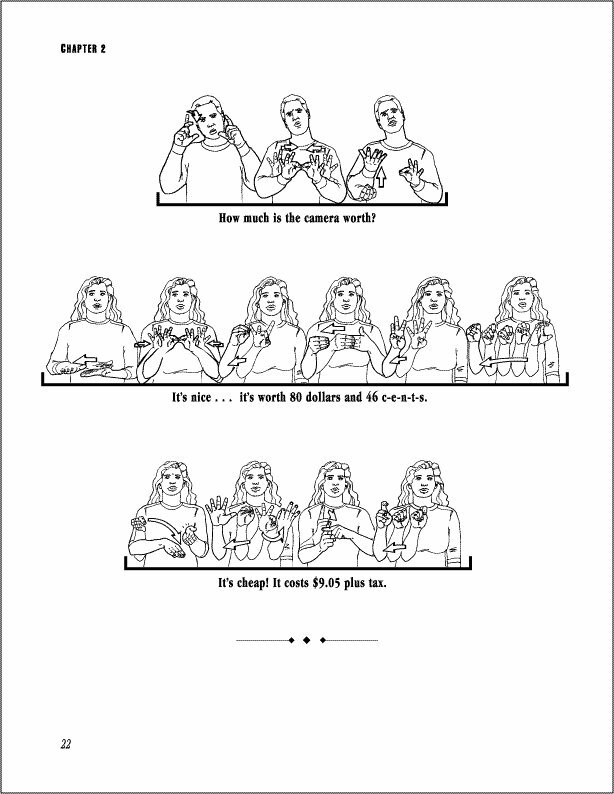 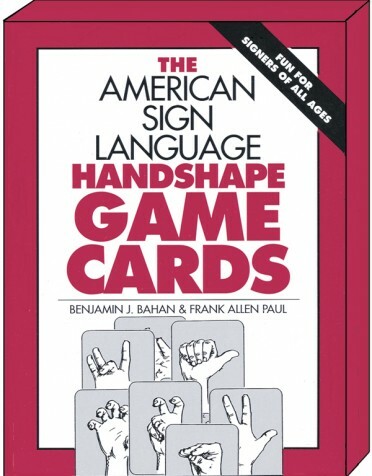 The book and DVD combo, Number Signs for Everyone: Numbering in American Sign Language presents all the necessary tools, to conquer the complicated world of numbers. 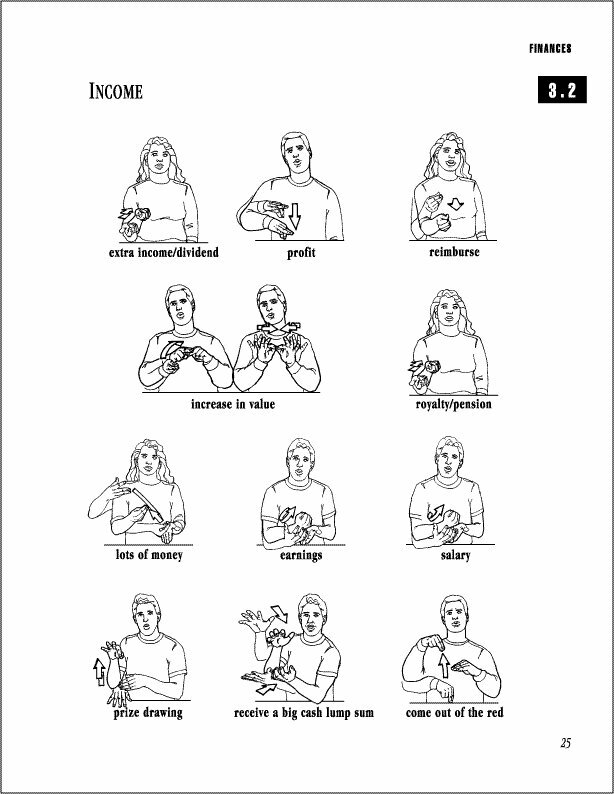 Let Cinnie MacDougall guide you step by step on your journey of knowledge!